Jan Fridén, professor of hand surgery at the Sahlgrenska Academy and consultant at Sahlgrenska University Hospital, has been awarded the prestigious "Kappa Delta Elisabeth Winston Lanier Award." 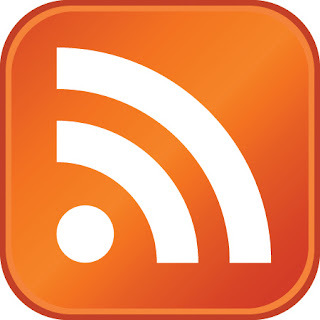 The prize, which is shared with the American researchers Richard Lieber and Sam Ward at University of California, San Diego is given for "Outstanding Orthopaedic Research." 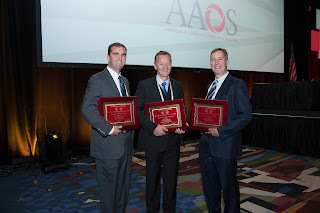 The award ceremony took place at the AAOS Meeting (American Academy of Orthopaedic Surgeons) in Chicago on March 20. The prize is worth 20000 U.S. dollars. Much of these scientists´work have focused on understanding the mechanics in tendon transfer surgery. Numerous new surgical procedures to reanimate lost upper limb function in tetraplegia have been developed and validated through this long-term collaboration.